As off-shore melon production continues in January, the New Year also marks a return to school for the children of seasonal workers in Honduras and Guatemala. 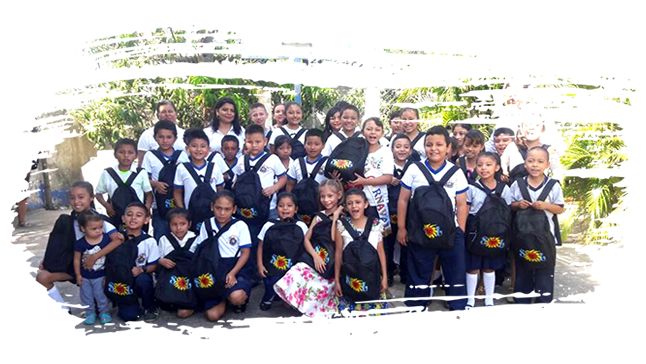 With Fyffes counting among its core values a focus on providing academic development for local children, we take a closer look at the investments the global produce leader is making in its farming communities. When the calendar turns to November, the melons hit the U.S. market, as this month marks the arrival into North America of melons grown off-shore in Honduras and Guatemala. Indeed, the return of growing season in the Central American region at summer’s end means a lot for the well-being of local farming communities in Honduras and Guatemala, as the agricultural off-season can be a challenging time for seasonal workers seeking to supplement earnings. DUBLIN, Ireland. 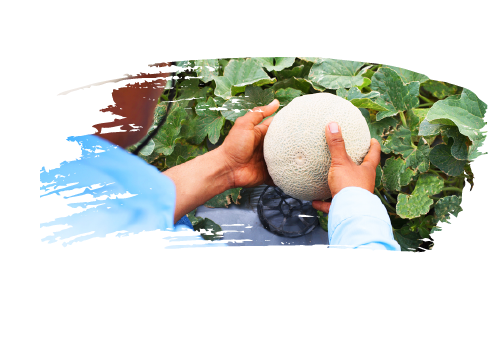 – Following the recent certification of its Sur Agrícola de Honduras (Suragroh) melon farm by Fair Trade USA in April, Fyffes, the Dublin-based produce company, has been recognized again for its commitment to ethical standards and practices. 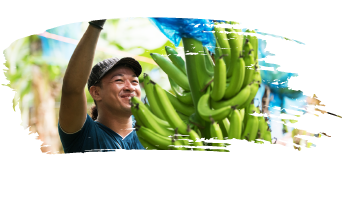 Last week, the Latin American and Caribbean Network of Fairtrade Small Producers and Workers (CLAC) awarded Fyffes for its commitment to buying bananas from many of the region’s small producers and its role as the largest Fairtrade banana buyer.